Come celebrate Coucou’s two year anniversary with us on July 11th – it will be 2 years to the day since we had our opening party! 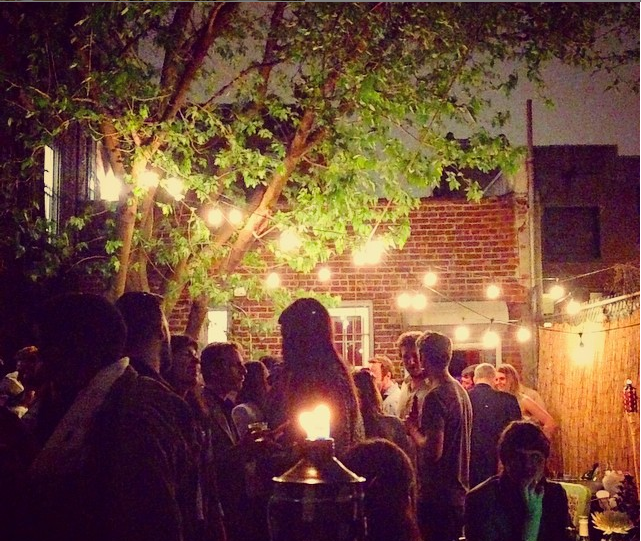 It will be a typical French summer affair – 3 days before Bastille Day – with drinks and music in the backyard. Put on your dancing shoes, come sip on some rosé with us or try one of Malik’s cocktail creations.